About Us - The Kelsey Group, Inc. The Kelsey family has been doing business in south Florida since 1953, when Charles M. Kelsey, Sr. founded a company which fabricated structural steel, bar joists, and reinforcing steel. 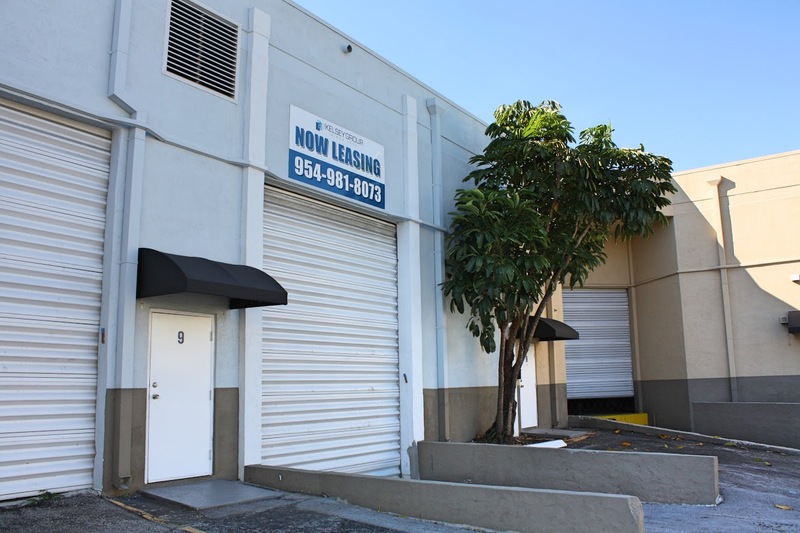 In 1974, The Kelsey Group, Inc. began developing warehouse properties in Broward County. The Kelsey Group, Inc. has planned, developed and constructed 1.5 million square feet of warehouse and industrial buildings. These properties include the Kelsey Business Centers, Dixie Business Center, and Port 95-4. The Kelsey Group, Inc. specializes in providing industrial facilities ranging in size from 1,500 to 100,000 square feet for manufacturing, storage and distribution. Our experienced, on-site owner-managers take pride in continuing a tradition of excellence, which spans four generations.